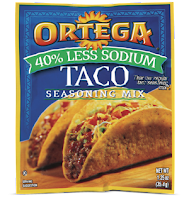 Ortega Taco Seasoning only $0.08 w/ Coupon! 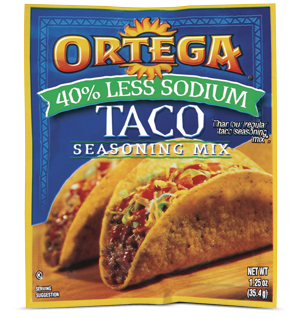 You can get an awesome deal on Ortega Taco Seasoning at Target right now! If that coupon link doesn't work, click here and then the "Save on Ortega" image in lower right hand corner.